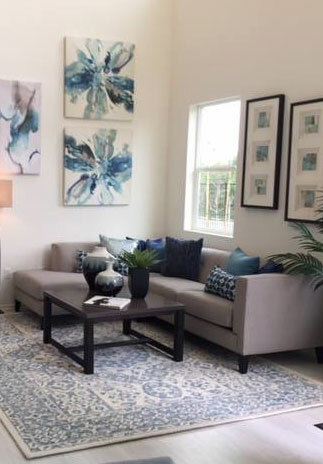 As a full service home staging company, our goal is to assist Realtors, builders and homeowners by creating an emotional appeal for a potential buyer through interior design. We use beautiful furniture, art, rugs, and accessories with one goal in mind: To help you sell your property for the highest dollar amount in the shortest period of time. Call us today at 619.920.6798 for your free consultation and site visit. "I highly appreciate and respect what the Astoria West team brings to the real estate profession. Top notch all the way!" Chad Dannecker from Dannecker and Associates Realtors. © 2019 Astoria West Staging and Design. All rights reserved.